Cooking during the workweek is always a challenge for me, but cooking for two during the Monday through Friday blitz has a special measure of trials , especially if I don’t plan ahead. 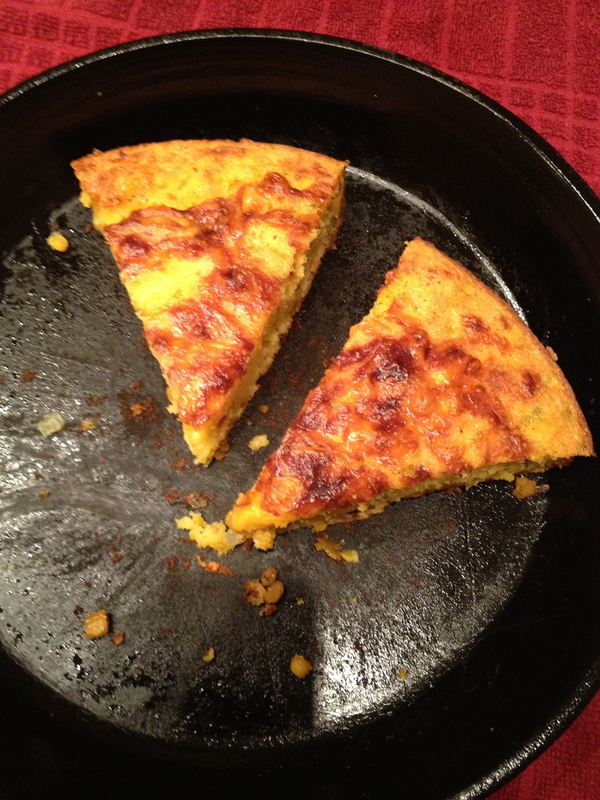 Casseroles often yield more than we care to eat as leftovers, and some don’t freeze so well after baking. Working late or extra-heavy traffic often means having dinner out if I haven’t done any preparation in advance. Since Sunday afternoon was cool and rainy (almost unheard of for July in Texas), it seemed like a good opportunity to spend a little prep time in the kitchen. After a few hours of work, I had stored several meals in the freezer that will help keep mealtime chaos at bay. 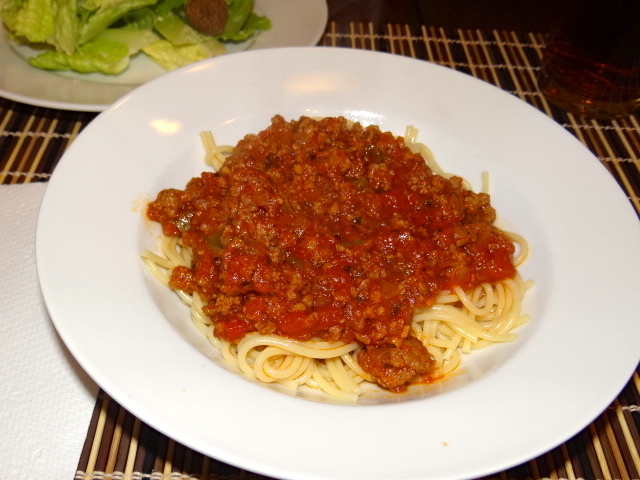 It is easy enough to make a quick pasta dish with Grandad’s Gravy at the end of the day, but add your choice of ground beef, turkey or Italian sausage with a little simmer time, and you will have a really hearty meat sauce that is sure to please. I browned a mixture of ground beef and sweet Italian sausage with diced onion and green pepper, drained off the fat, then added a jar of Grandad’s Gravy. After simmering it over very low heat for about 90 minutes, it smelled better than my own homemade recipe. I divided the sauce evenly between two vacuum sealer bags and chalked up two easy meals for the freezer inventory. Can’t wait to have some! 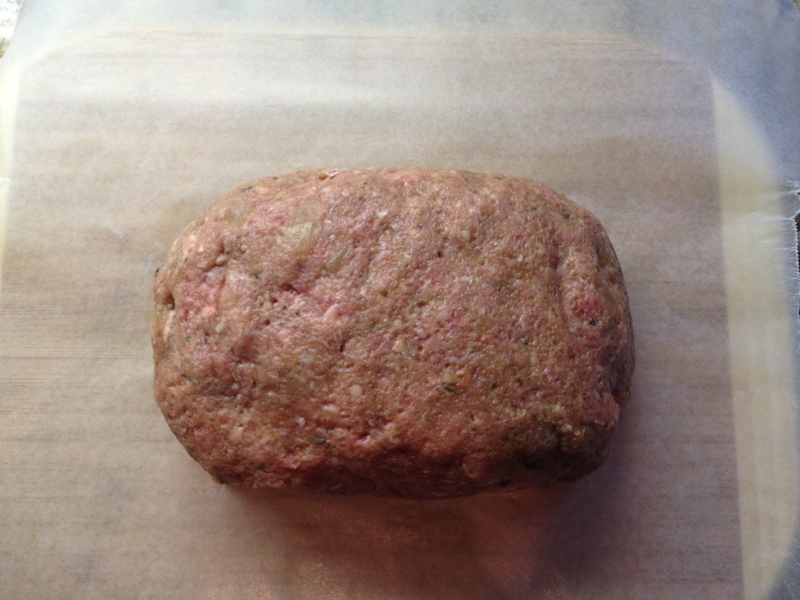 J-Meatloaf seasoning is just about the easiest way ever to make a savory meatloaf. There’s no need to chop onions and peppers, and it isn’t necessary to pull a half-dozen spice and condiment bottles off the shelf. Just mix meat, an egg, bread crumbs and J-Meatloaf, and you are done. I like to mix and form the meatloaf, then wrap and freeze it. Thaw the frozen meatloaf for one to two days in the refrigerator, then roast it in a 350° oven for about an hour, or until done. I usually use a pound of ground meat, which serves two for dinner, with leftovers for lunch (like meatloaf sandwiches). Yum! I put two ready-to-go meat loaves in the freezer today. After we had this spicy slow cooker meal recently, I knew it would be in our menu rotation on a regular basis. I used 6 frozen chicken breasts and one jar of Cherith Valley Gardens Mango-Lime Salsa. This was probably the easiest preparation of the day. I placed the chicken in the crockpot, poured the salsa over it, and started the slow cooker on low for eight hours. 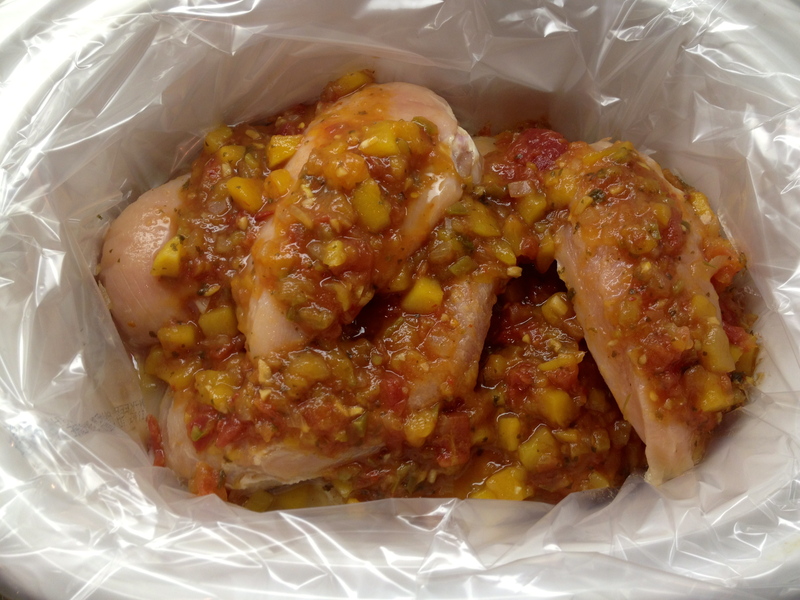 When done, I put two breasts in a vacuum sealer bag, along with some of the salsa. Although the recipe on the post linked above directs that heavy cream be stirred into the salsa, I’ll do that when I reheat the chicken and salsa for a meal. Score three more meals for future hectic weeknights. I also put a pot of our favorite red beans on to cook for the meatless meals we try to have at least once a week. We will no doubt be enjoying our red beans and rice with freshly baked sweet and spicy cornbread made with Cherith Valley Gardens Hot ‘n Spicy Corn Relish. As time permits, I’ll be adding to my freezer inventory of quick-to-complete meals. By watching for market specials on meat and seafood and keeping gourmet food products on hand for easy preparation, we can have delicious meals on the table in a hurry, at a fraction of restaurant prices. Win-win!